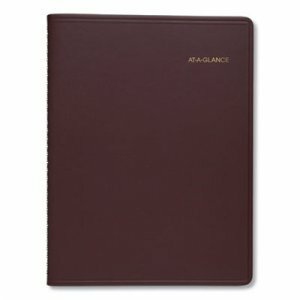 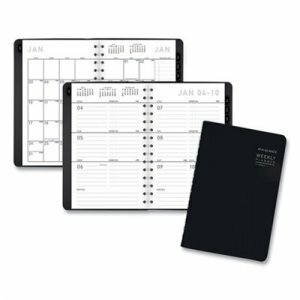 Clipfolio features an interior pocket to hold loose papers and a vertical slot to hold the removable planner. 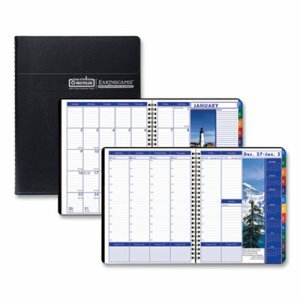 Covers 12 months January December for complete planning throughout the calendar year. 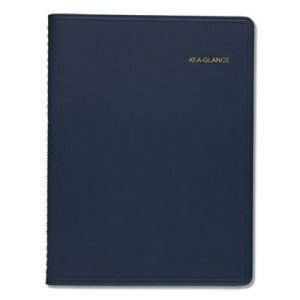 One day per page format has hourly appointment times 7:00 a.m. 8:00 p.m. to track plans, appointments and meetings. 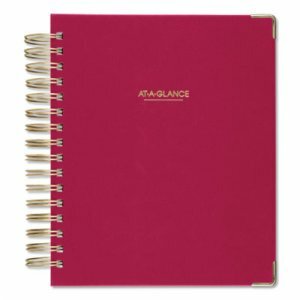 Daily pages also have sections to list priorities, make checklists, track goals, plan for the future and reflect on "wins of the day". 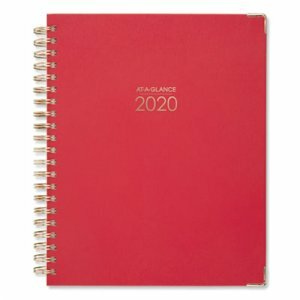 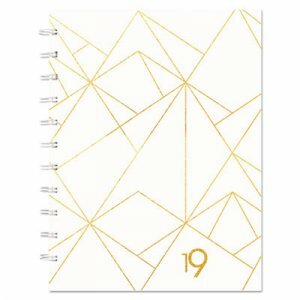 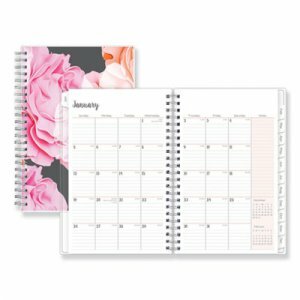 One month per two-page spreads feature unruled daily blocks for open scheduling and space to list goals, monthly checklists and pursuits and possibilities. 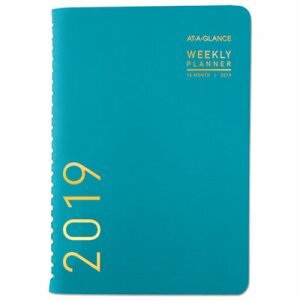 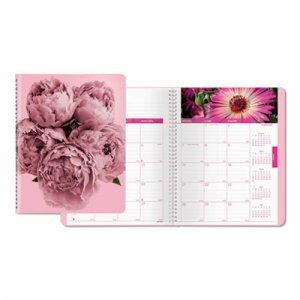 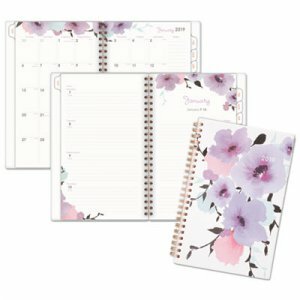 Special pages include a holiday listing, three-year reference calendars, future planning pages, gift ideas, important dates, contacts and expense tracking.